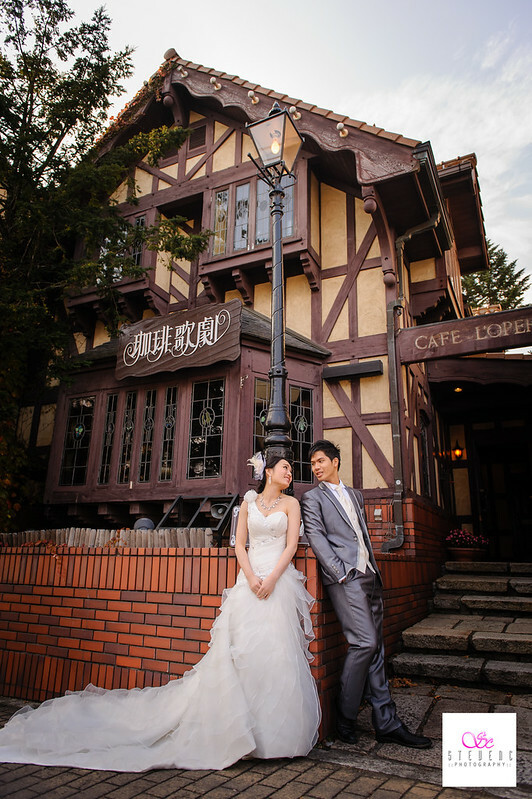 Interested to go to Japan for your pre-wedding photo shoot? Please don’t miss out our Japan Pre-Wedding Tour on 2014, destination included Kyoto (京都), Karuizawa (輕井澤), Okinawa (沖繩), Hokkaido (北海道). Package release soon, stay tuned!